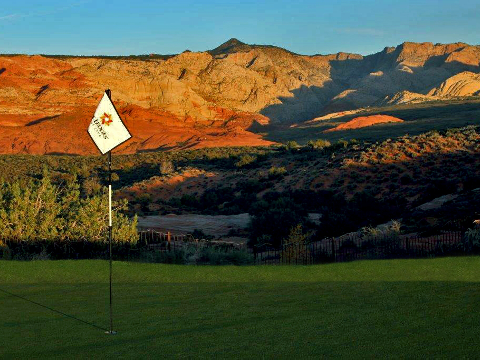 With its impressive red rock backdrops, immaculately designed greens, and expansive view of Snow Canyon State Park, The Ledges Golf Club offers world class golf unlike anything else in Southern Utah. 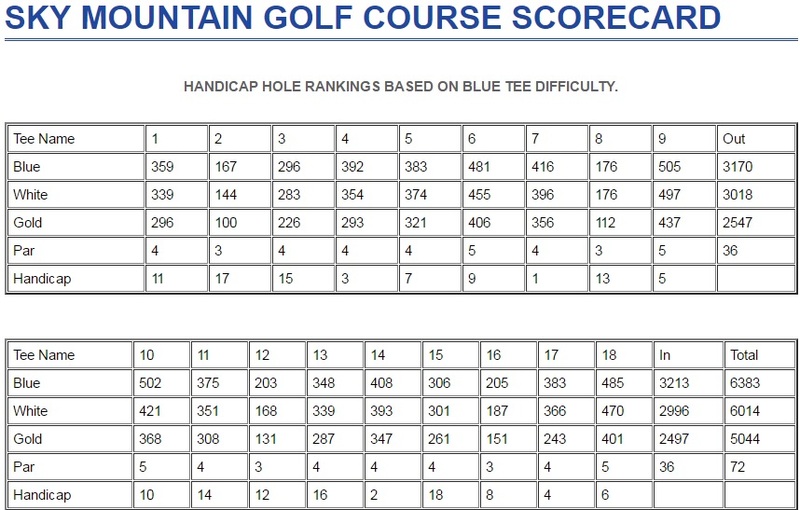 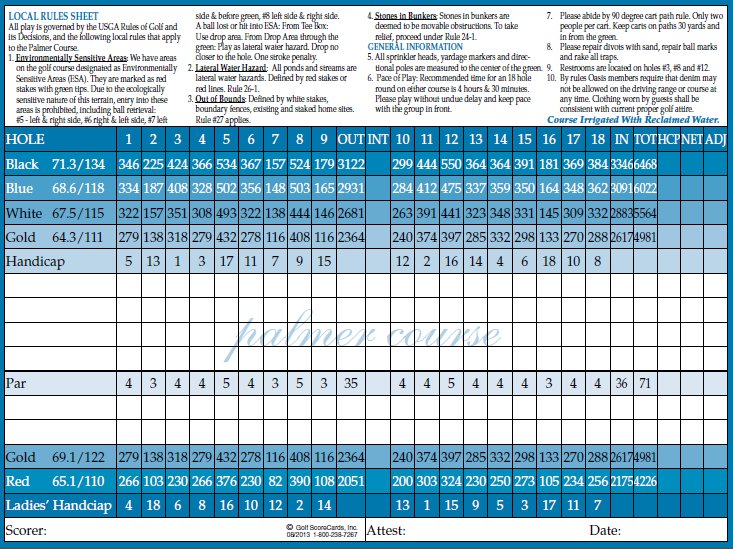 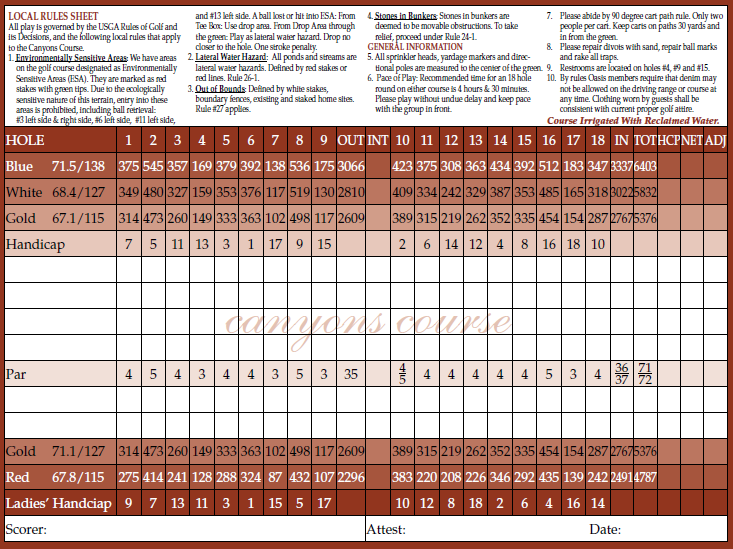 This 7200 yard 18-hole golf course was designed by Matt Dye. 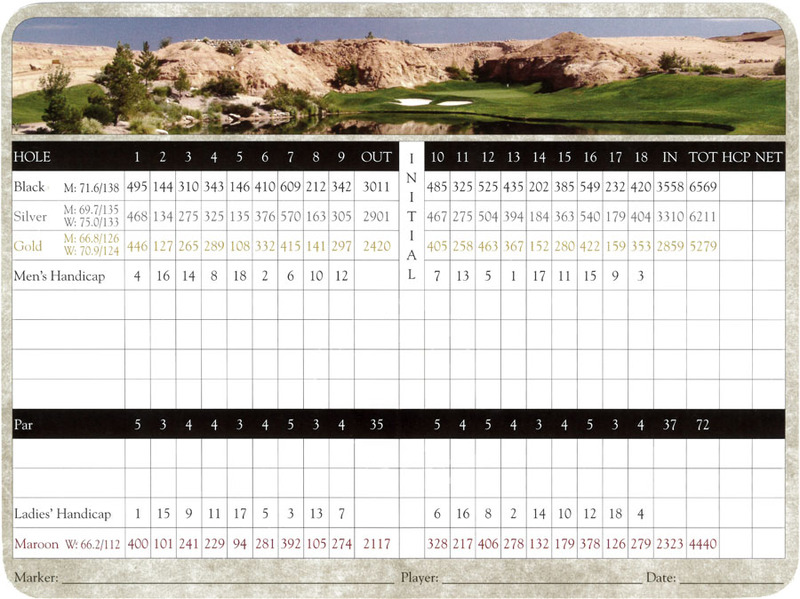 Each hole has been carefully created to provide a unique golf environment unmatched anywhere else in the world. 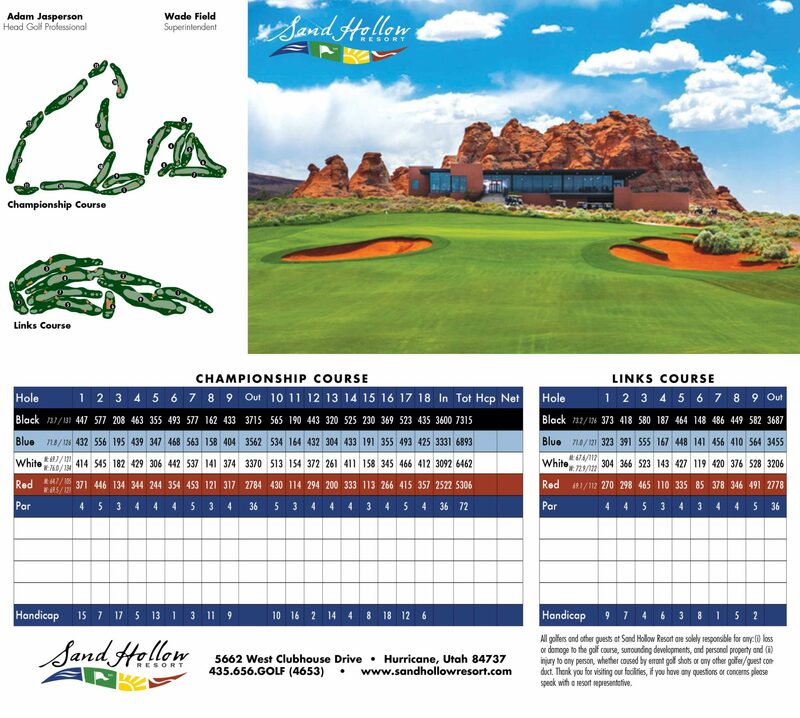 You’ll admire the natural beauty and breathtaking views of the surrounding sandstone mountains while enjoying a round of golf on our spectacular course. 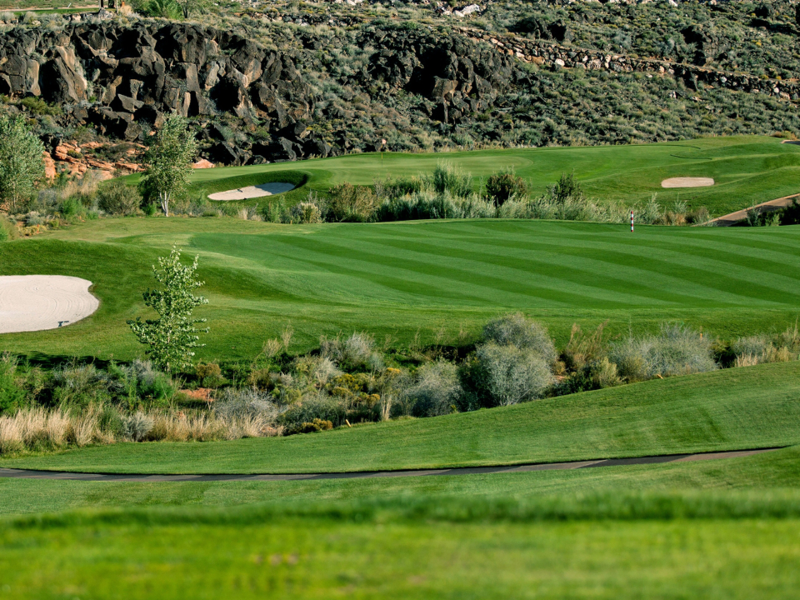 The Ledges Golf Club in St. George is also home to The Ledges Golf Academy. 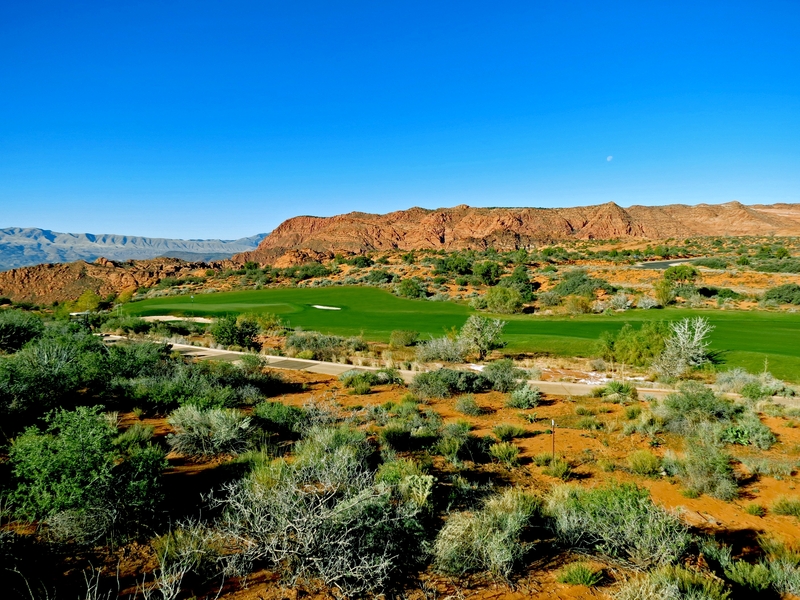 The facilities at The Ledges Golf Club in St. George boast conditions that rival, and even exceed, conditions at private clubs.